one of my friends found this pic on facebook. 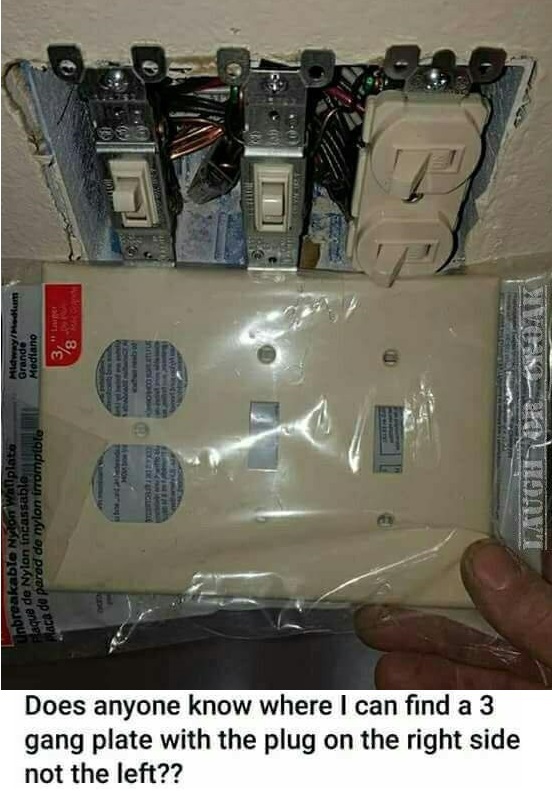 some people left comments for the “would be” home repair person. steven in syracuse said, “that’s for houses on the other side of the street.” will in nebraska suggested, “if you just cut that part off and glue it to the other side you should be good.” thanks again for the photo, sandy! thanks Dave, that was my solution. sounded so simple I questioned myself. oh good grief, these kids are trying to play with my brain!